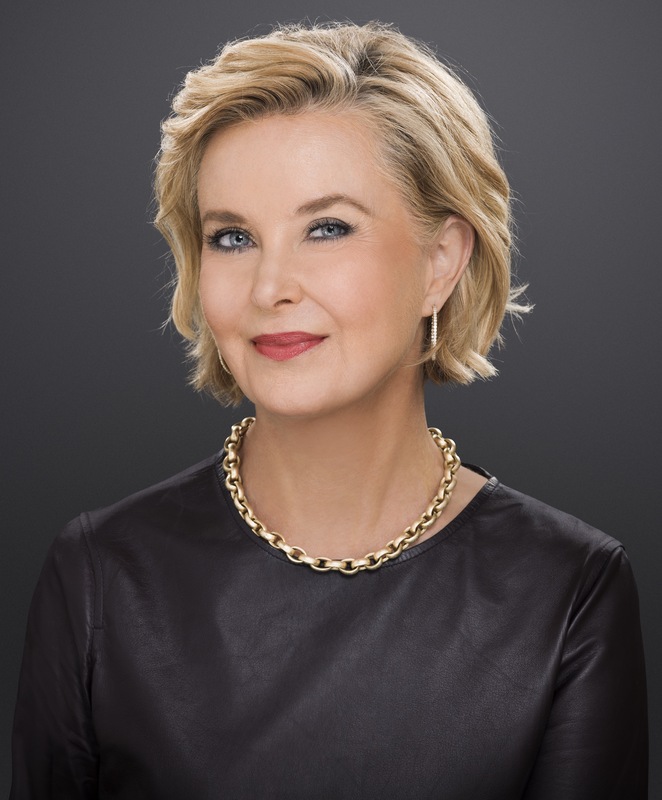 Juanita D. Duggan is President and CEO of NFIB, the nation’s leading small business advocacy group. A native of Alabama, Duggan built an extensive career, serving at the helm of multiple, high-profile trade associations and in the White House during both the Ronald Reagan and George H.W. Bush administrations. Duggan has led major efforts for the organization since 2015. Under Duggan’s leadership, NFIB played a key role in the passage of the largest tax reform bill for small businesses in decades, took a position against a nominee to the Supreme Court of the United States, and doubled the size of the group’s political program. The Hill newspaper regularly recognizes Duggan as one of the nation’s Top Lobbyists, as she continues to advocate for NFIB members at the White House, in the halls of Congress, at all levels of government, and in the media. Duggan, the first female to serve as President and CEO of NFIB, also served at the helm of the American Apparel & Footwear Association, the American Forest & Paper Association, and the Wine & Spirits Wholesalers of America. Duggan held leading roles as a lobbyist at Brownstein, Hyatt, Farber, Schreck; the National Food Processors Association, and for Philip Morris Companies, Inc. during the transformative period that included the National Tobacco Settlement. Duggan’s career in public service began as a staff member in the U.S. Senate. She was called to serve as a Special Assistant to President Reagan for Public Liaison, later taking on the role of Special Assistant to President Reagan and Executive Secretary of the Domestic Policy Council. She then worked as Special Assistant to President George H.W. Bush for Cabinet Affairs. A graduate of the Georgetown University School of Foreign Service, Duggan has been active on the boards of The Fund for American Studies, The Ripon Society, The City Club of Washington, The Wolf Trap Foundation for the Performing Arts, and as Chairwoman of The Bryce Harlow Foundation.